It’s great when societies take on new initiatives and challenges. Back in the early 1960’s, President John F. Kennedy declared in a speech to the nation, “We choose to go to the Moon in this decade and do the other things, not because they are easy, but because they are hard….” Examples these days of other difficult technical challenges might include developing self-driving cars and figuring out ways to enable artificial intelligence to help solve many of our most pressing technical problems. Having said that, working on hard things shouldn’t give us a pass on failing to do easy things properly. 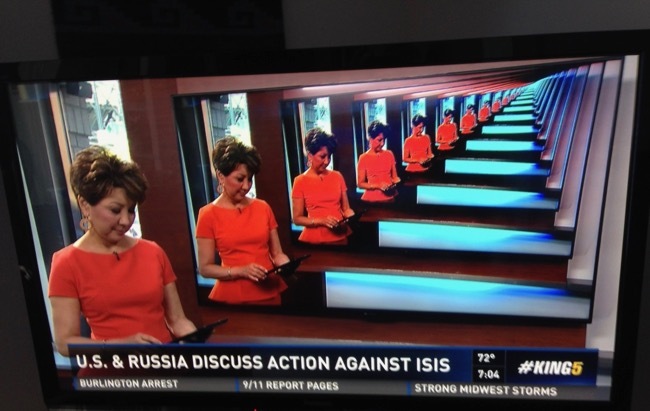 Or to put it another way, artificial intelligence shouldn’t give us a pass on using real intelligence. The simple stuff really and truly matters. 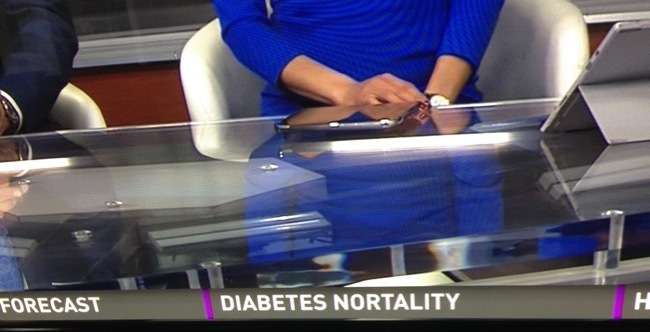 One of the humble activities I’d like to see done better is the captioning of TV news. It’s bad enough that we live in an era of “fake news” where accusations applying this same term are used to denigrate real information. 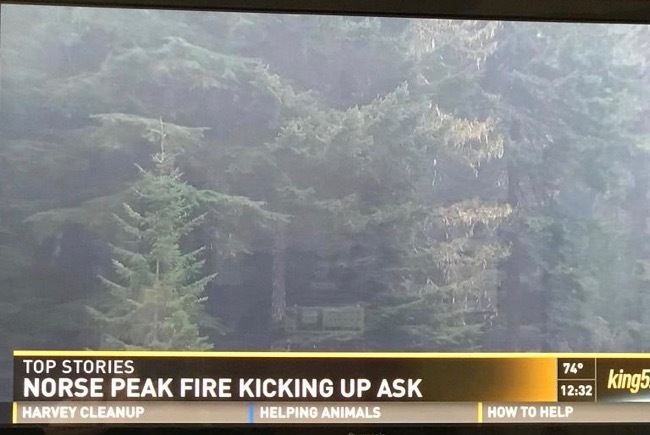 Below I’ve shared a number of screen shots I’ve taken over the past few years illustrating just how much trouble some of my local TV stations had in accomplishing the simple task of adding captions to their stories. I present these here with the humble desire that others learn from these careless errors and vow to do better. The Day Shohei Ohtani Didn’t Really Die…. Shohei Ohtani, for those of you who don’t recognize the name, is a superstar baseball player who’s been a sensation playing baseball in Japan. Ohtani has an extremely rare skillset: not only is he a great pitcher with a 100 mph fastball, but he’s also an excellent hitter. Ohtani made the decision last year to come to America and attempt to become the first player since Babe Ruth to both pitch and hit in all games (not just those in which he was pitching). Virtually every major league team wanted to sign Ohtani, and he was wooed by a number of clubs before deciding which one would be the best fit for him. His decision was anxiously awaited, especially here in Seattle, where there is a longstanding tradition of signing top players out of Japan. 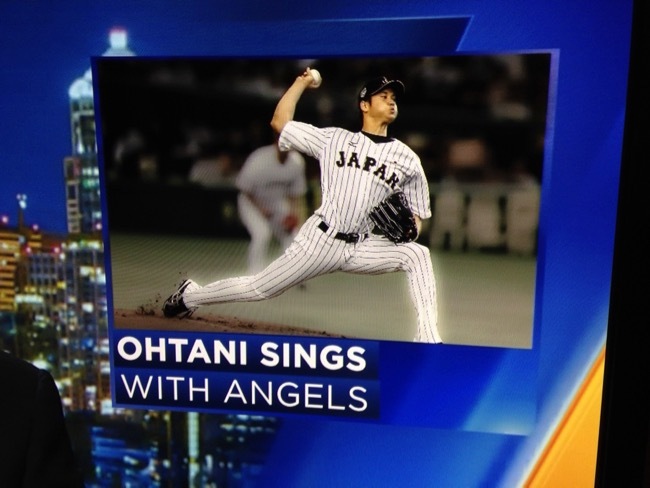 Imagine my surprise when I saw that Ohtani was singing with the angels! 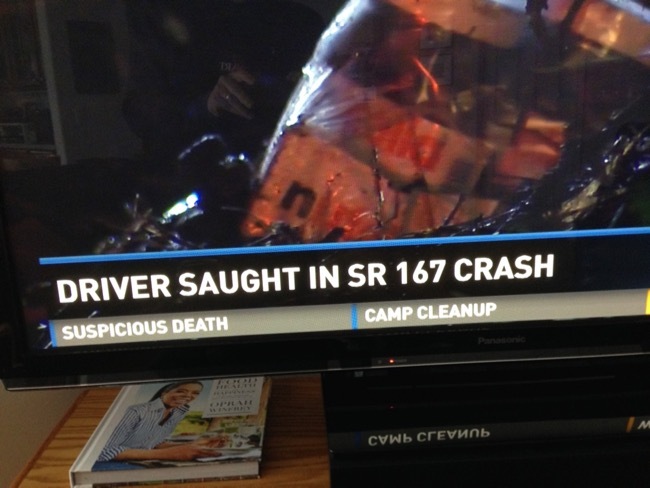 What tragic accident had claimed his life? Was he really now up in heaven, surrounded by the angels we have heard on high? Of course I quickly realized that Ohtani wasn’t singing with the angels, he was signing with the Los Angeles Angels. 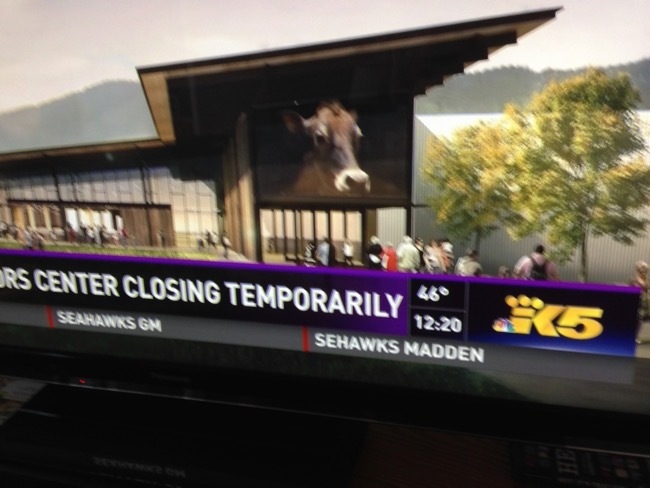 Maybe whoever captioned the graphic was just too disappointed that he didn’t sign with the Mariners to deal with this. 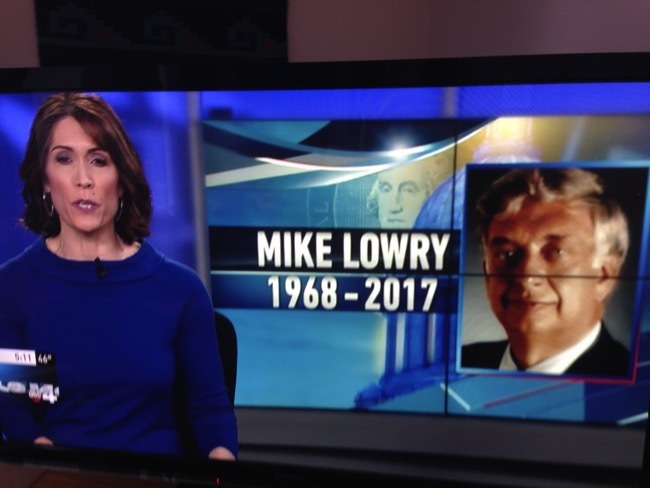 This tribute to former WA state Governor Mike Lowry was marred by the fact that he was born in 1939. Only off by 29 years. 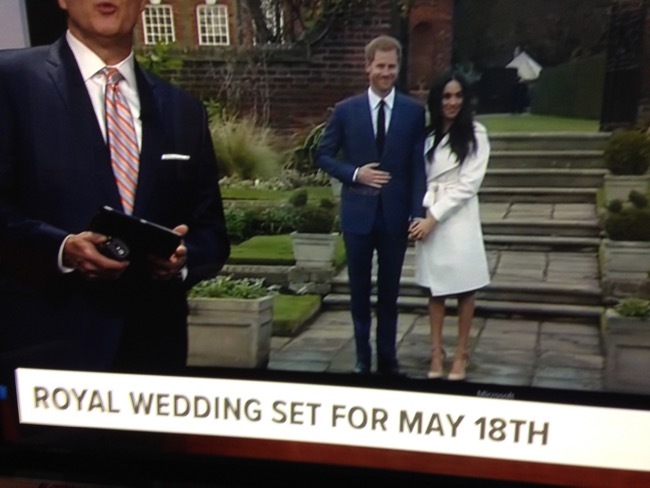 Unfortunately, the real date set for the wedding was May 19th, and no, the happy couple didn’t change the date. 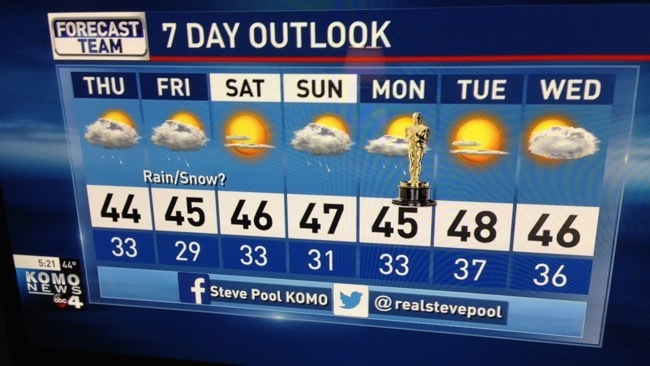 Nice graphic, but the Oscars were actually scheduled for (spoiler alert) Sunday night, not Monday. 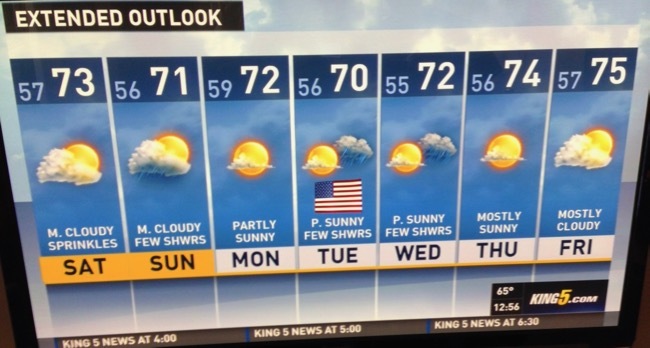 This was from 2016, when the fourth of July was on Monday, not Tuesday. I believe the fire actually kicked up ash. Thankfully they didn’t go with kicking up something else that readily comes to mind. The family in this story was sickened by exposure to carbon monoxide (CO), not by carbon dioxide (CO2). Yes kids, science matters. Not sure if the driver here was being sought, or had been caught. Maybe both? Your guess is as good as mine. Don’t worry if you don’t know where Olynpia is. They were talking about Olympia, the state capital. You might think they could spell the President’s name correctly, but you’d be wrong. Probably no collusion in failing to get this right, but if you’re a conspiracy theorist…. 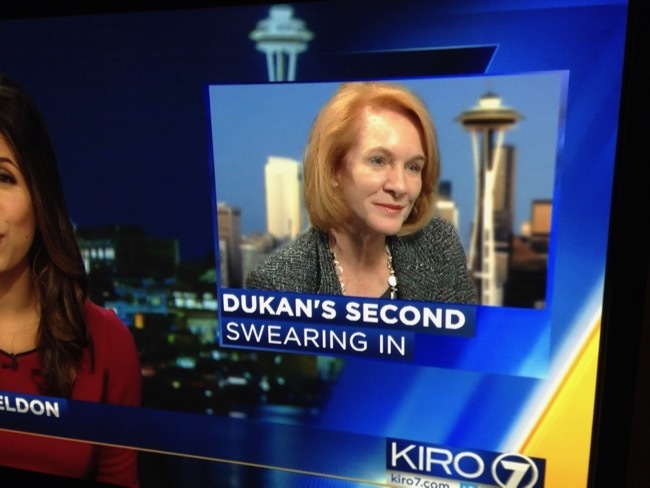 Misspellings are not limited to Republican politician names, as you can tell by this goof up of new Seattle mayor Jenny Durkan (she’s a Democrat). The Seattle Art Museum hosted artist Yayoi Kusama’s popular Infinity Mirrors installation this past year. Maybe it served as the inspiration here? No, just another technical flub. 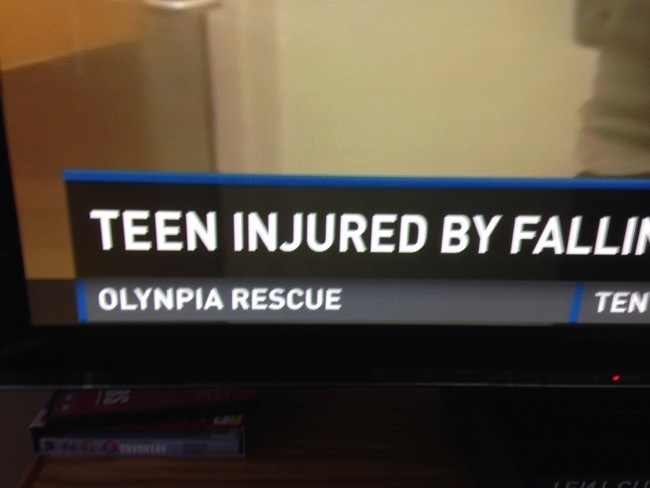 Just a garden variety misspelling. To save space, I’m not showing my photos of them butchering the words batteries, ruling, identified, card, and mediation. 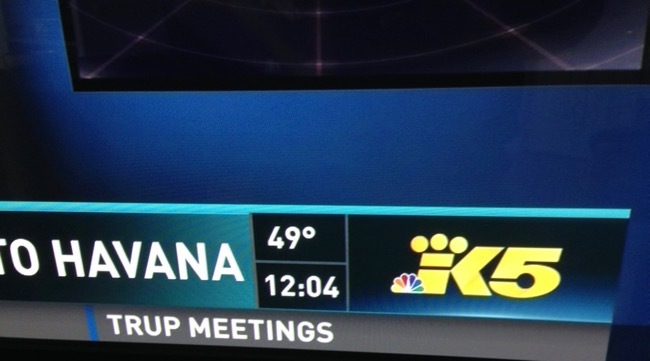 Finally, a chance to spell Seahawks correctly twice in the same graphic was apparently too much of a challenge. Yes, they didn’t make the playoffs this year, but come on. The 12’s still love ‘em!